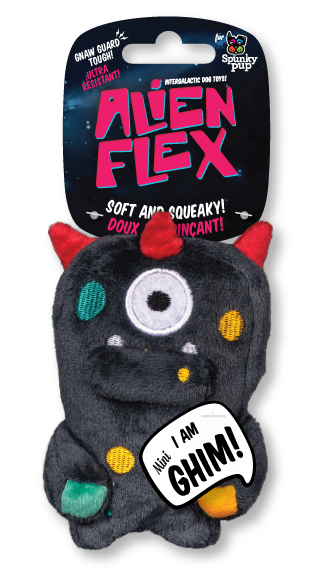 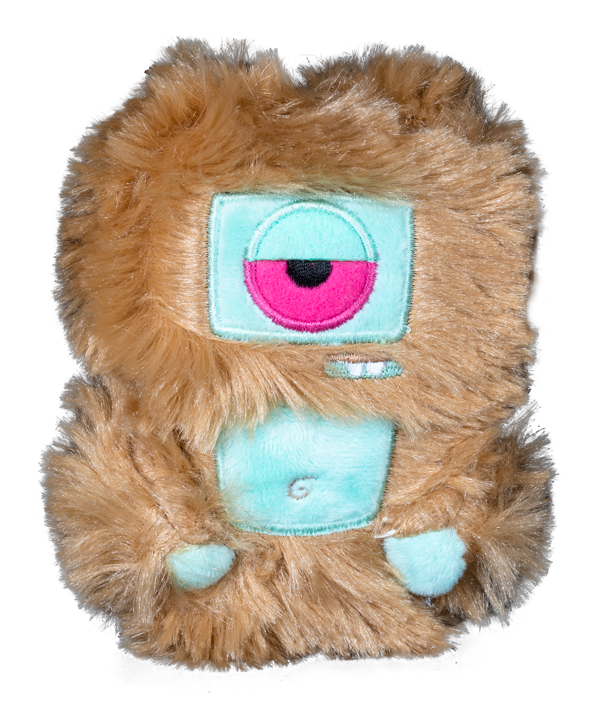 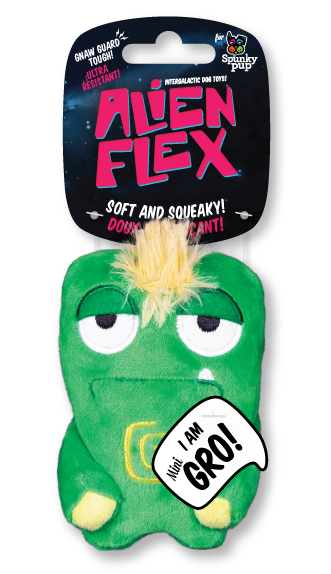 Made with the same sturdy construction as their big brothers, Alien Flex Mini Plush Toys are a small dog’s new best friend. 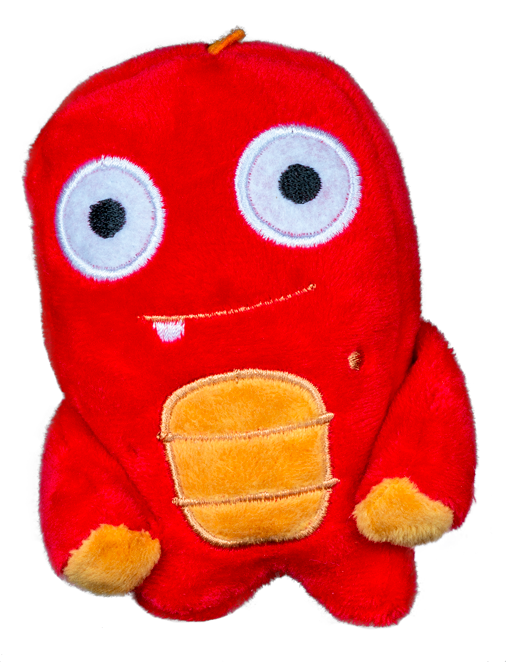 Each character has its own unique look, story and squeaking sound. 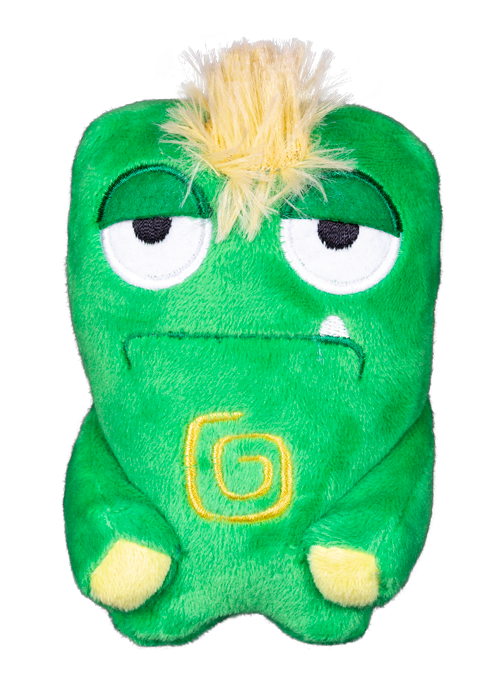 Protected squeaker with double-layered stitching, Gnaw Guard 3-layer reinforced lining. 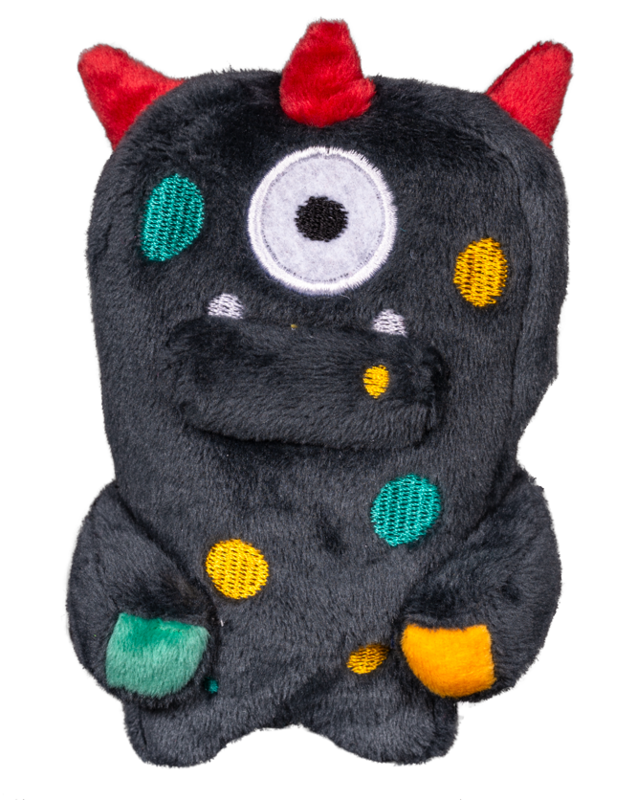 Collect the whole crew.